After the bombs exploded at the Boston Marathon, the FBI immediately went to work investigating all available video evidence to begin the video forensic process. The first camera that FBI investigators began working with to clarify images was from the Lord and Taylor retail store directly across the street from one of the explosion sites. FBI video forensic experts were able to locate digital video recordings of a suspect placing a backpack at that location. Review of the additional municipal CCTV surveillance video revealed 2 suspects walking calmly down the street both carrying backpacks. One of the questions I have been asked over the last several days during the media interviews is how will authorities set up a video forensic triage. The term triage is used in this instance as a way to describe the almost incomprehensible task of reviewing surveillance video. First, the authorities had to establish a chain of command. This began by assigning a person in charge of leading the video forensic investigation. It continued by identifying the FBI agents with the most experience and talent with video enhancement. The result video and pictures were released to the media in about 6 hours. Boston police and FBI agents had several reports of the suspect’s sightings. As America woke this morning, one of the suspects was shot and killed while the other remains at large. Any situation that receives video forensic investigation requires a strategy for implementing video forensic best practices. It is very obvious that the American people can rest assured that our law enforcement community is well trained and experienced with crisis situations. Thanks to our FBI it appears the Boston bombing investigation is nearly complete. 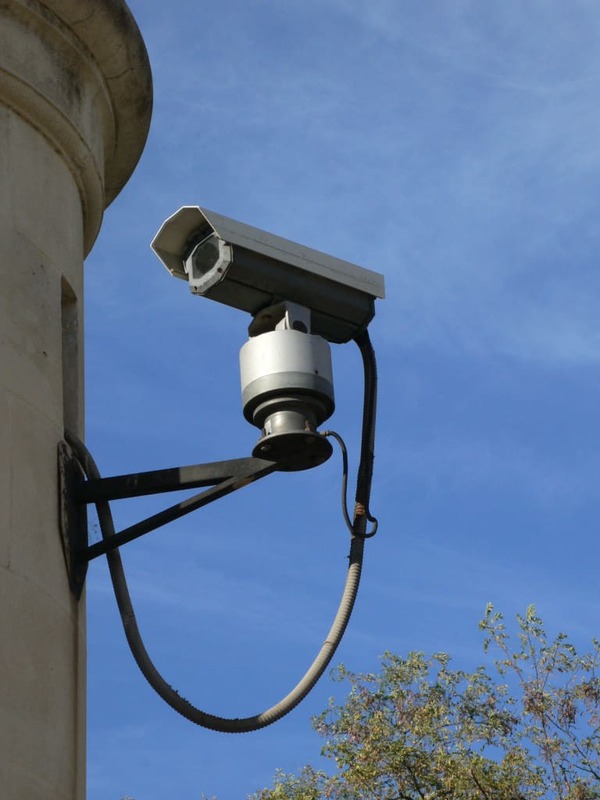 It is a well known fact that closed circuit television (CCTV) systems help to deter crime. 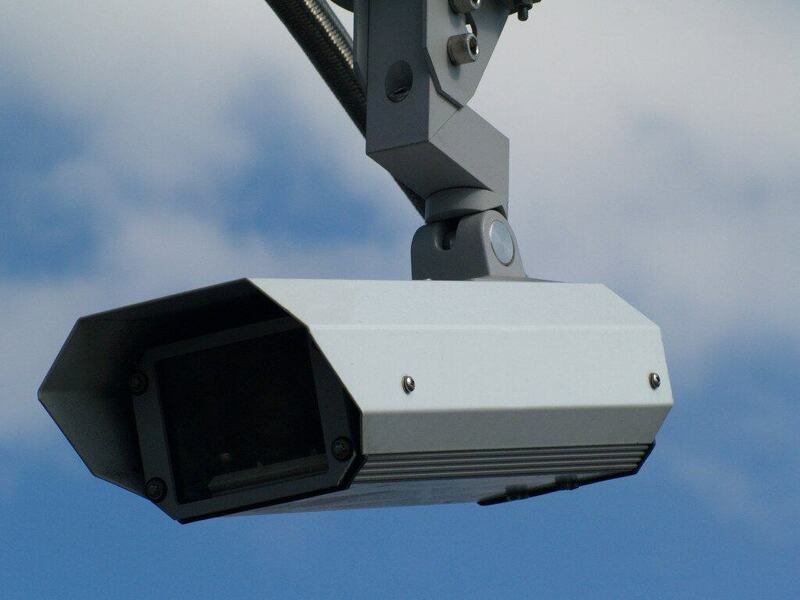 In fact, if a building has a CCTV system installed, any crime committed at that building will be recorded on video from the closed circuit television system. 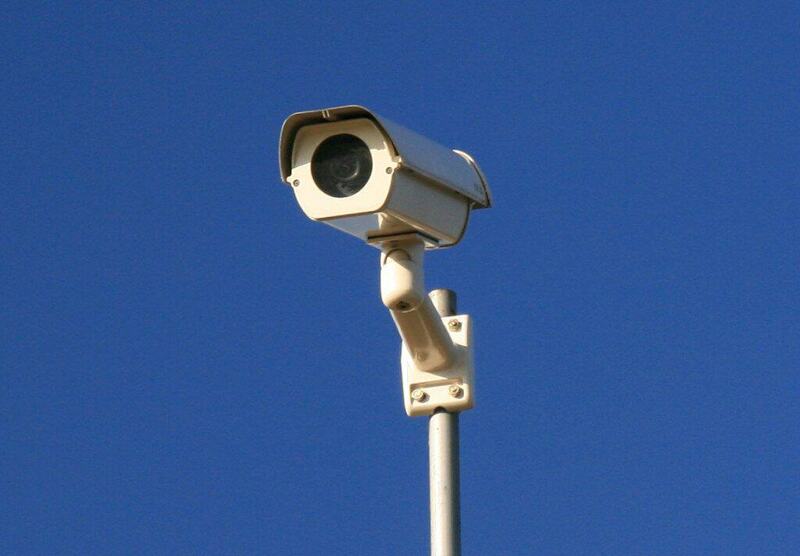 In addition to being a deterrent to crime, CCTV systems also record crime and criminal activity. 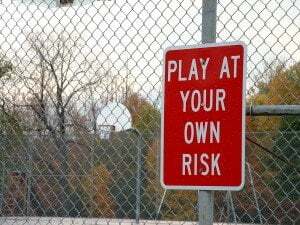 The truth about the series of heinous events that took place at Sandy Hook Elementary School in Newtown, Connecticut will most likely become clear when reviewed on the school’s closed circuit television system. The police are most likely viewing this CCTV footage in an attempt to better understand the gunman’s activity and methodology for gaining entry into the elementary school and how an event such as this can be prevented in the future. If the school had been equipped with a remote access system an employee (such as the principal) could have tripped an alarm and authorities would have had immediate knowledge of the situation. Besides shootings and other public crimes, closed circuit television systems also record other types of crime like ‘on-the-job’ crime (employee theft or other illegal activity), breaking and entering and vandalism. Many newer digital CCTV systems also have Internet access capability. The digital video recorder can be connected to the Internet and the administrator or anyone else who has administrative privileges can sign in remotely to the closed circuit television system from anywhere in the world to view the camera coverage. This remote access is very handy to help prevent crime and keep a building secure for many reasons. Some employers want to be able to view the activities of their employees during working hours. This can help cut down on people not doing their job as well as activities that are, at worst, illegal, or are against company policies. 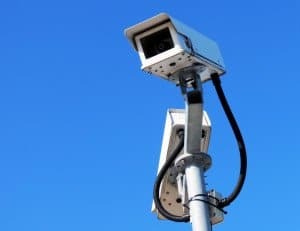 These activities are often curtailed once employees know about the live CCTV system because they could be at risk of losing their jobs if they are ‘caught’ by the CCTV cameras. Some employees become outraged at the fact that the employer installed a remote access CCTV system and that their day-to-day business activities could be viewed and recorded but it is sometimes necessary. 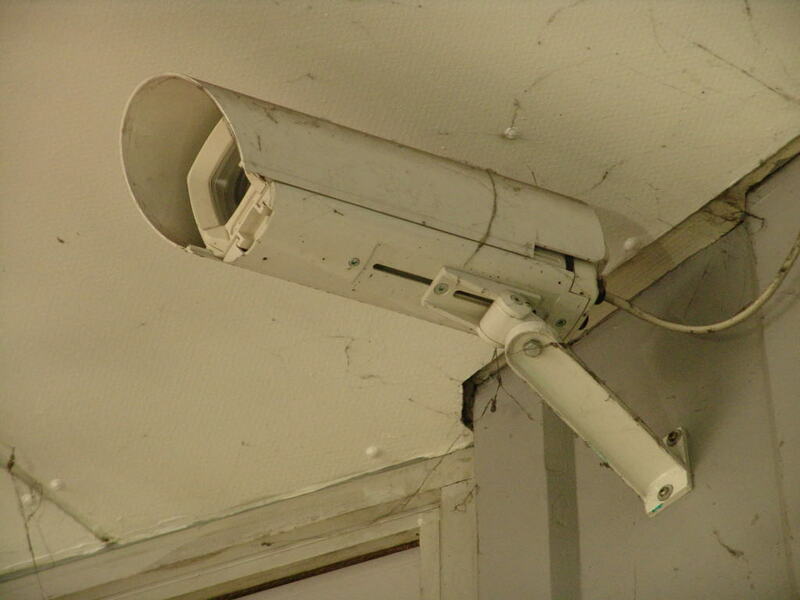 There are also safety features to remote access CCTV systems. Banks and other financial institutions have done a great job securing their vulnerable environment through the use of CCTV systems. As a video forensic expert I have viewed several bank robbery CCTV videos to create still images from the surveillance video that help identify the criminals. If a disaster were to occur at a business establishment, police and law enforcement officials could access the CCTV system and view events that are occurring in order to determine how to best handle the disaster. Hostage situations could be better strategized before police gain entry into the building where the hostages are being held. Below is a video demonstrating the benefits of remote CCTV access for a business establishment. 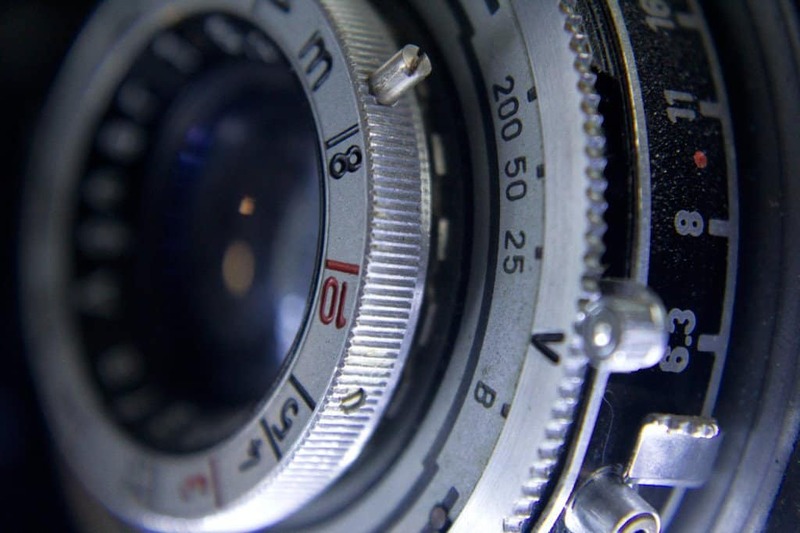 One of the day to day activities of a video forensic expert is to determine if a digital video recording is an exact representation of the facts as they occurred at the time of the recording. In order to do this, the video expert must know how the digital video recording was created. There is a series of best practices for digital video evidence that is followed in the forensic lab. For example, was the video recorded on a closed circuit television system? Who was responsible for exporting the copy that has been provided for examination? This is a particularly important question because the integrity of that copy is proportionate to the experience of the person who removed it from that closed circuit television system. If the video evidence is on a portable media device, such as a CD-ROM disc, a DVD-ROM disc or an external hard drive or thumb drive, then we know beyond a reasonable degree of certainty that that digital video was removed from the original security surveillance system or digital video recorder (DVR). It’s not a problem working from a copy as long as both sides in the litigation understand and agree to the authenticity of that copy. However, whenever there is a doubt as to the authenticity of that digital video on that external media, then the original digital video recording must be examined in its native environment, which is the original digital video recorder that is part of the closed circuit television system. When an export copy video from a closed circuit television system is used in courts without debate, both sides in the litigation agreed that this export copy is an actual representation of the facts as they occurred. Because of this, there was no dispute as to whether or not it was an original because it didn’t matter. 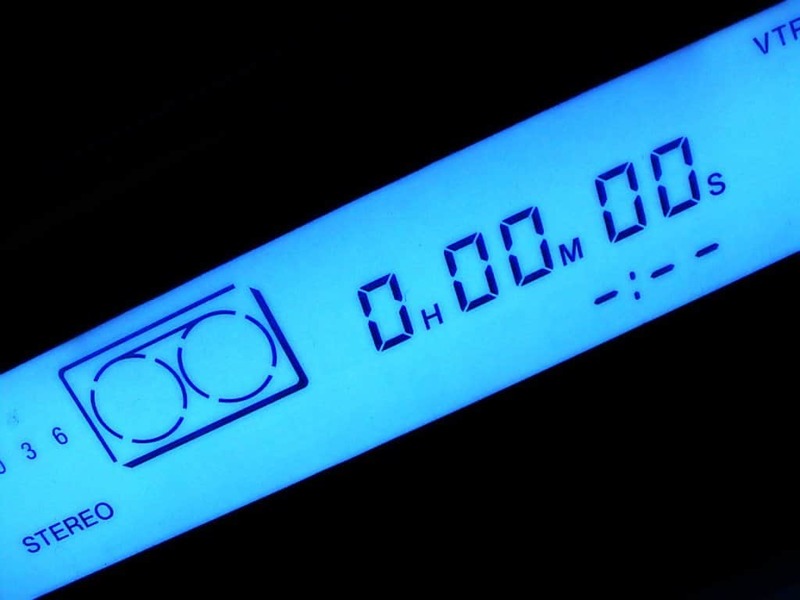 The digital format, when cloning, is technically all considered “originals” because of the digital formatting. In other words, it’s all “Xs and Os” and meta data that has been transferred from a digital video recorder or computer hard drive. Just like when making copies of a compact disc for a friend, the copy, if done properly, sounds just as good as the original. But I digress. When there’s a dispute over the contents of an exported digital video recording and the original has to be sought to approve and display the facts as they occurred, the video forensic expert’s job is now to go back to the source that created the digital video recording and obtain a copy of it through supervised procedures of exporting. That way the forensic expert and both parties in the litigation have no dispute as to whether or not that digital video recording is authentic and true. Oftentimes the original video recording is no longer available because of the time that it takes for cases to rotate in court. As a forensic video expert I often receive evidence copies for authentication, examination, clarification and restoration up to a year—and even two years—after they were recorded. When there’s doubt to the integrity of this video evidence and the original is no longer available because of the “first in, first out” operation of closed circuit television systems, then it’s the forensic video expert’s job to find clues within that digital video recording to help process the litigation. 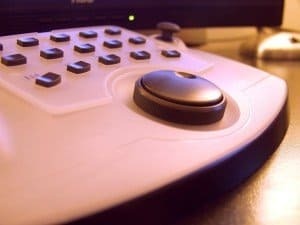 When working in a Windows-based PC forensic laboratory, I have discovered that some of the closed circuit television exports do not play properly, if at all, on the Windows 7 operating system. This is why we have older versions of Windows operating systems in our laboratory. It’s a best practice of a forensic expert to be prepared for any situation in order to conduct a proper video forensic investigation. Occasionally the forensic video expert must use screen capture technology in order to retain a portion of the closed circuit television recording for clarification purposes. Recording a portion of the closed circuit television video using screen capture technology allows me to create a file format that is suitable for forensic investigation. Closed circuit television systems record video using a proprietary format that is native to the original operating system of the digital video recorder. This is why the footage is considered secure, and authentic—because it was recorded in an “armored car” environment. This security often interferes with a video forensic investigation because, depending on the source of the copy that has been given to the forensic examiner, the proper CODECS may not be available to the forensic expert in order to view that surveillance footage. Therefore, one of the first activities that a forensic expert does in that situation is to try to find the CODECS proprietary to that surveillance system in order to get one of the Windows operating systems to play that video footage for examination. Once the video forensic expert plays and views the original footage using the proper CODEC, a screen capture software program is used to create a new file of that surveillance video. Once that new video footage has been created, the digital video is then imported into a forensic video software program for investigation, authentication, clarification, restoration or any other activity necessary to help process the litigation. Of course, the forensic video expert records their process, which is accepted in the scientific community and aids the forensic video expert in compiling a report at the conclusion of their investigation. All of these activities are best practices of a forensic video expert. With technology changing faster than ever, it is the forensic video expert’s job to be able to know where to go to find answers to difficult situations caused by lack of understanding of the originator of the video evidence. Sometimes security personnel who export the original video evidence from the closed circuit television system are not aware of the fact that in order to view that digital footage, the player or the software must be embedded on the media where the file is being transferred to. Instead, security personnel sometimes just export one of the digital video files from the closed circuit television system without realizing a specific CODEC is necessary for future viewing of that footage. As a scientific community we are always learning additional best practices for examining digital media evidence. I welcome any feedback or communication from anyone who reads this post and has a comment about any of their best practices experiences or anything that has been written in this blog post.